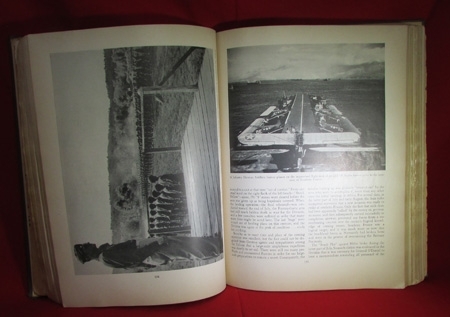 Item #48612 : Original era publication. HB, 573 pages, Infantry Journal Press 1947, with a complete roster, and lists of awards in the back.A scarce original publication, identified on the inside cover to (Sgt.) 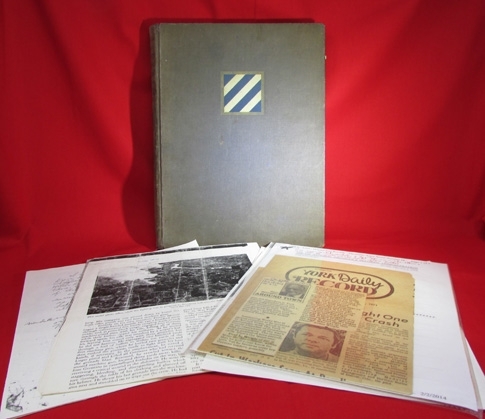 Paul Weigle, who served in the 7th Infantry Rgt, 3rd Infantry Division during WWII.Several newspaper clippings and a handwritten note can be found inside the covers of the book. Printed on poor quality paper, yet it remains basically sound and still a very good information source.